Established in 1975, Nationwide started life as a local produce merchant based in Southport, Lancashire. 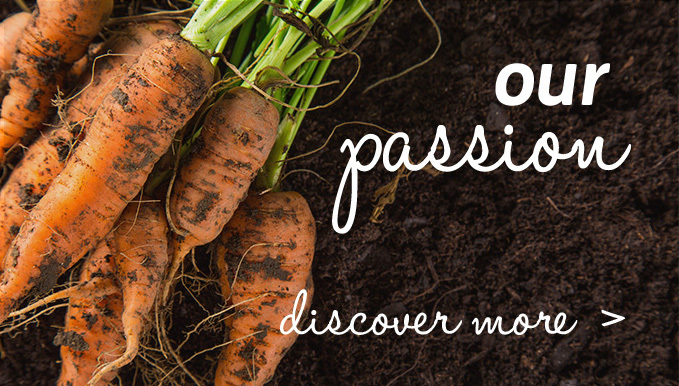 Today, we are one of the largest produce companies in the UK. No supply chain is immune from disruption and shocks. What do businesses do when the goods stop flowing? Tim O'Malley talks to BBC's Radio 4 host Evan Davis. Mark Poynton, Nationwide’s Michelin Star Chef has created a selection of mouth watering recipes using our fantastic range of fresh produce from around the world. We’ve had a run on awards recently – long may it continue! Recent awards have included FPC Awards for Wholesale Supplier of the Year & Food Service Supplier of the Year. 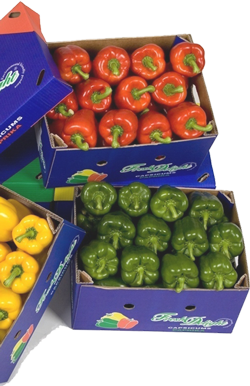 FPJ UK Fruit & Veg Awards for Best Charitable Initiative and Wholesale & Catering Supplier. articulated lorry loads of fresh produce…thats around 81 lorry loads per working day! Since Nationwide Produce started in 1975 we’ve worked in a certain way and adhered to specific values that have helped us grow and work with some of the finest customers in the UK and beyond. 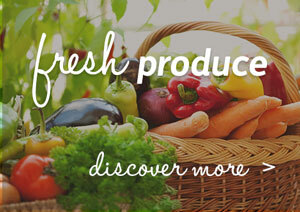 One of our key philosophies revolve around fresh food. It’s always been about food; ours started as and still is a family business, with a dedication to quality ingredients at the heart of everything we do. Sustainability is a serious global issue but we work incredibly hard throughout all stages of production, whether it’s in our storage centres or with our growers, to keep standards high and provide our customers with food that helps their own business grow too.